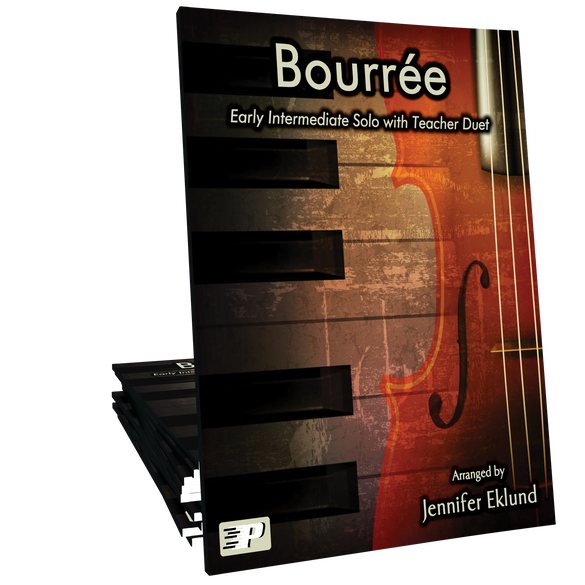 Bourree, originally part of J.S. Bach’s Violin Sonata No. 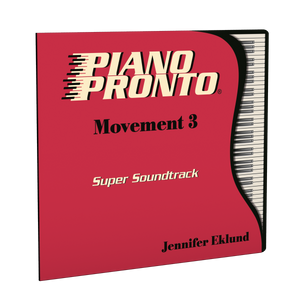 2, is arranged here as an early intermediate piano solo by Jennifer Eklund. 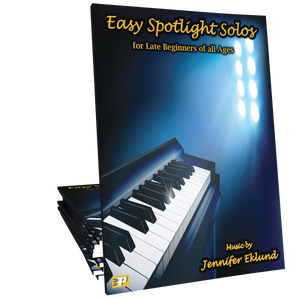 This fast showcase solo includes an upbeat teacher duet part. 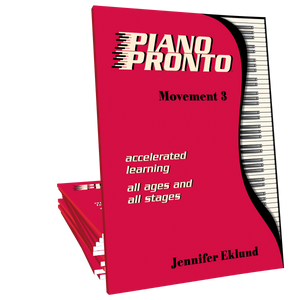 Part of the Piano Pronto: Movement 3 method book. What a great arrangement of J.S. Bach's work! 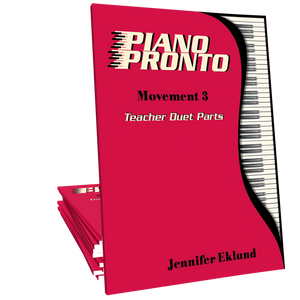 I have a young student who is just thrilled with learning this - (and it sounds wonderful with the amazing teacher duet!) 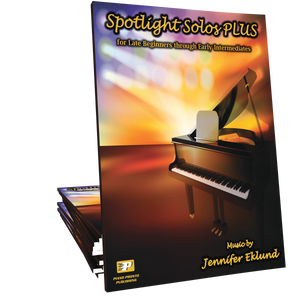 Kudos to Jennifer for a job well-done!